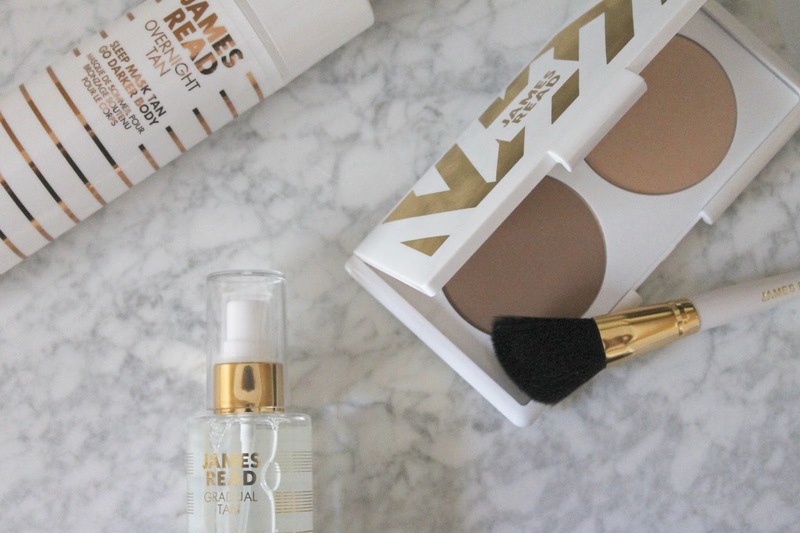 James Read Gradual Tan H20 Tan Mist - If you're a regular around here you'll no doubt know about my love of face mists. I love them using them as toners, for makeup prep and setting, and even as skin refreshers throughout the day. 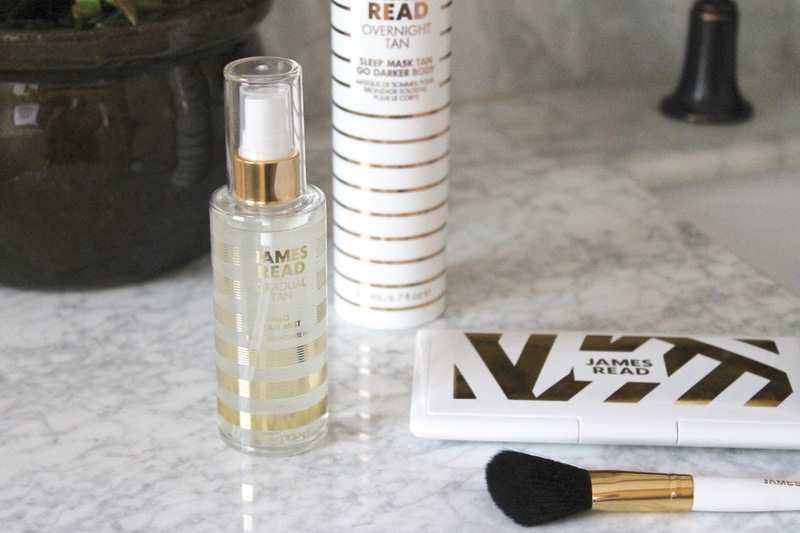 Leave it to James Read to infuse a gradual self-tanner into a refreshing rosewater infused face mist. 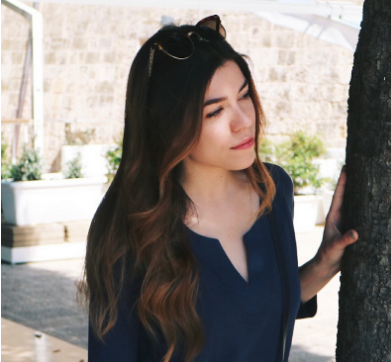 It can be applied both before or after makeup, and over time you'll be left with an extremely natural, even looking subtle tan. For me, this is such an incredible product because face-tanning has always been the most difficult for me. This mist takes the "what if's" out of going darker and will have you glowing as though you've just gotten back from vacation. Yes, please. 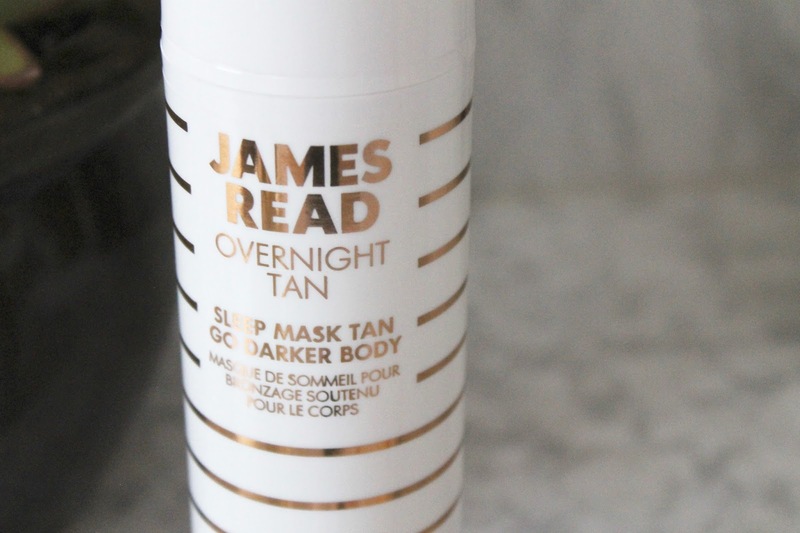 James Read Overnight Tan Sleep Mask Tan Go Darker Body - I've never truly found a body tanning product that I love and could rely on. They were always either too messy, too dark, uncomfortable, too scented, or just too much work. This lightweight gel changes all of those things completely. It's safe to sleep in, so you don't have to apply during the day and wait around for the color to develop. 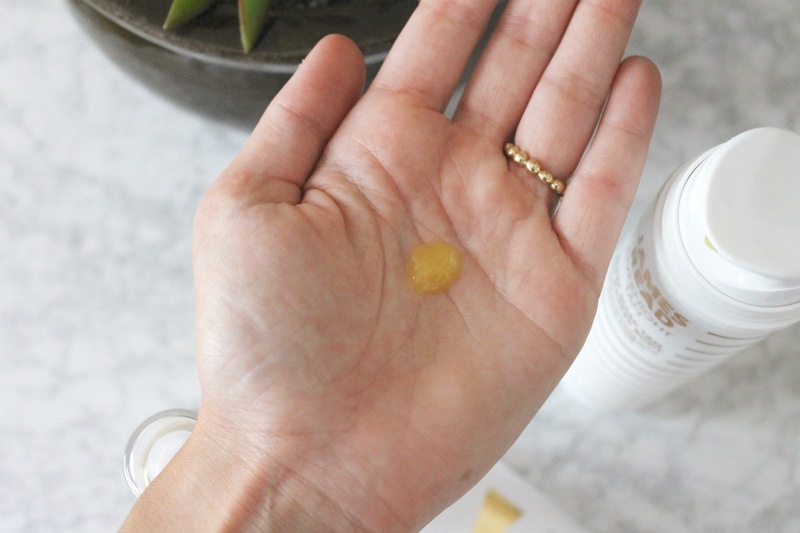 Simply apply the gel with a tanning mitt (to avoid staining hands) before you go to sleep...you'll wake up with a perfectly natural tan and nourished glowing skin. I'm completely addicted. James Read Tantour Sculpting Duo - This is not your ordinary contour duo - this sleek compact partners one self tan-infused mineral bronzer and a pearly highlighter - to create a lasting contoured and chiseled effect on the skin. I was blown away by this product; the bronzer is designed to deepen in color over a period of 4 hours, so that you're left with a more defined bone structure even after washing off your makeup. You heard right - this stuff is actually magic. I love that it's designed to last just the right amount of time on the skin as well, so even if you continue to use it daily, because of regular cleansing and exfoliating the color won't build up too much. A genius way to fake a more Gisele-like bone structure.